This hardener was especially developed for use with WEST SYSTEM Brand 105 Resin in coating applications where an exceptionally clear, moisture-resistant, natural wood finish is desired. Cures to a light amber color, similar to traditional spar varnishes. 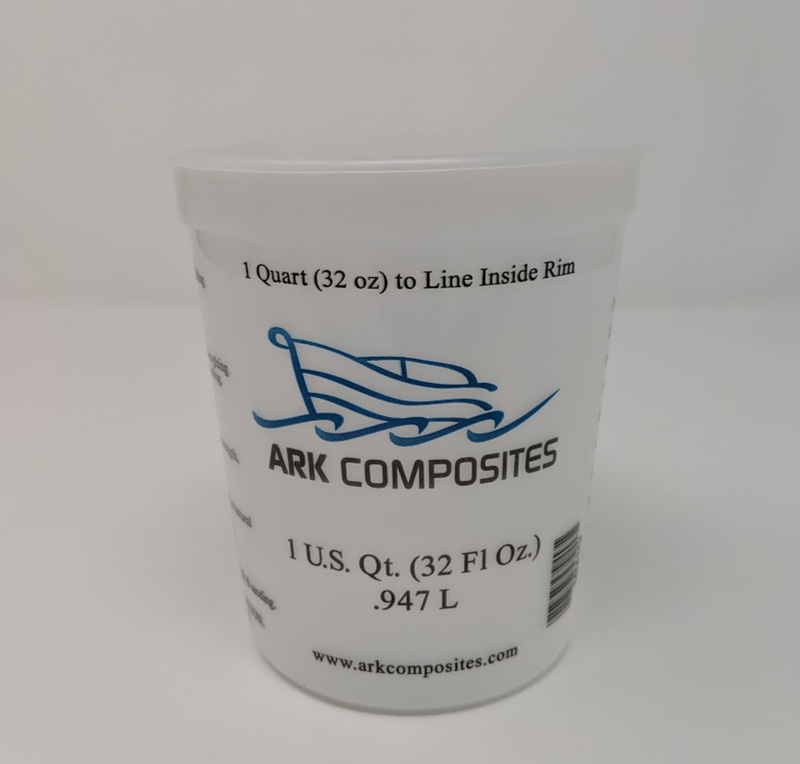 An ultraviolet inhibiting additive improves the resistance of a WEST SYSTEM 105/207 mixture to sunlight, but the cured epoxy surface will still require the additional protection of a quality UV-filtering varnish. 207 is designed to self level for smooth finishes, and to wet-out and bond fabrics. 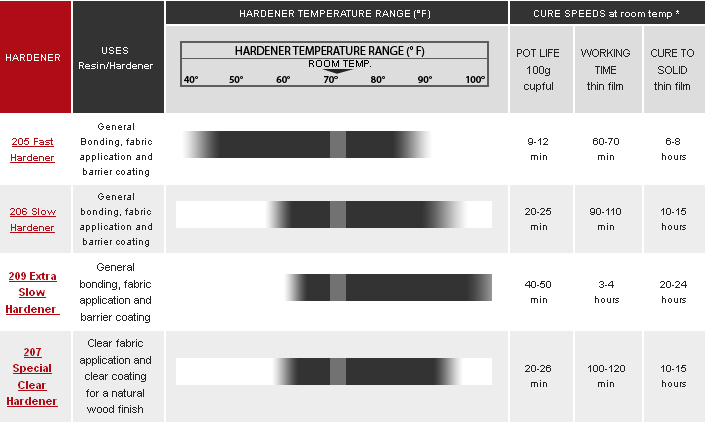 Although it provides good physical properties for general bonding applications, it is more difficult to thicken and less cost effective for this purpose than 205 or 206 Hardeners. It’s also used for laminating veneers where bleed through at joints may be exposed to sunlight. 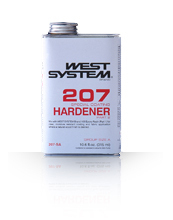 Select the needed Check box and click buy now of west system 207 SPECIAL HARDENER B SIZE .33 GALLONS.